What’s the first thing you do when you move to a new country and don’t know anybody? You start an online company, of course. At least, that’s what you do if you’re Jessica Ohlen. 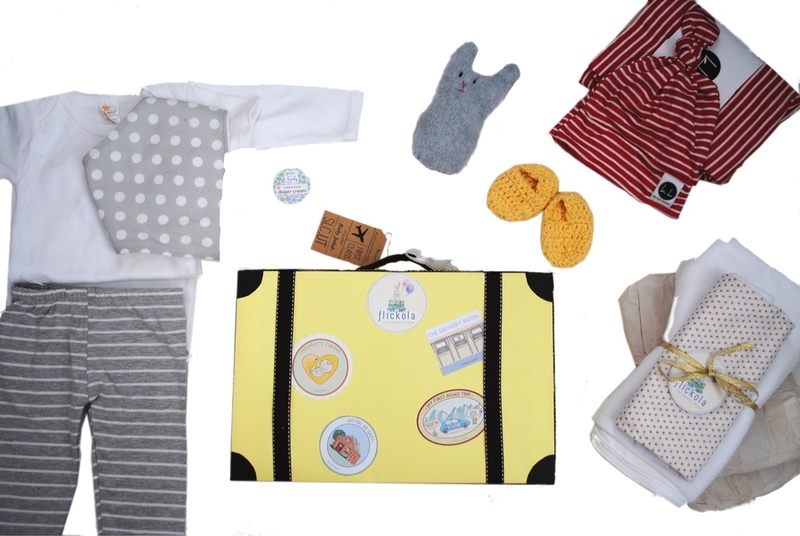 Jessica is the founder of flickola.com – mini cardboard suitcase boxes packed with essentials for any baby gift. She started it about 6 months ago. And we caught up with her to talk about the ups and downs of starting your own company. It will take longer than you think it will. The steps she took to get 1000 followers on instagram in 7 weeks. An expensive resource to help get your logo, website, and all that other stuff you’ll need. .
What nobody tells you about the isolation, the lack of accountability, the dark side. How to know when you should keep pushing or when you should stop. Everything will change. Be ready for that. Don’t invest too much at the beginning. But move forward – push forward.